Welcome to the Salon Skills web page! This course is being delivered by Ms Reid this year, and supported by Professional Hairdresser Mrs. Lang. 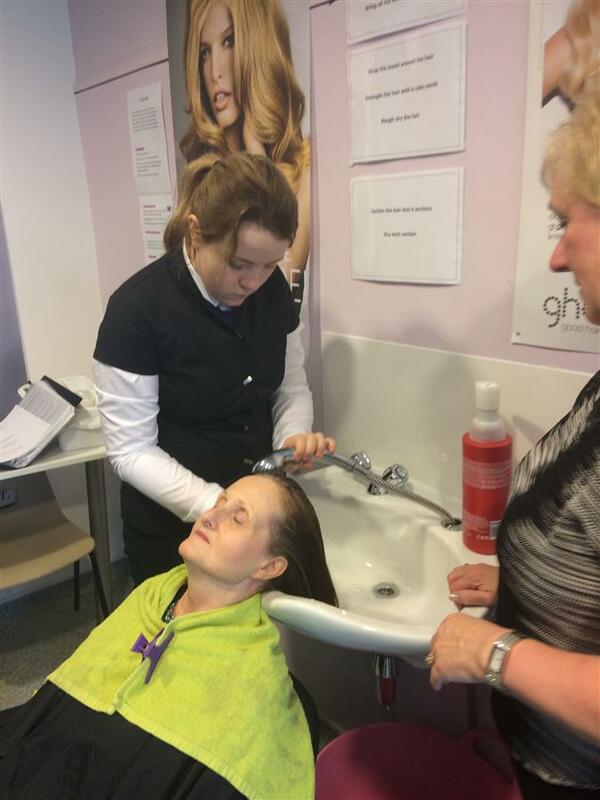 Pupils are given the opportunity to practise basic skills and tasks used in our Hairdressing Salon. They learn the basic theory of reception, telephone and customer care. Practical skills include washing, drying and styling, using both real and imitation models as well as taking part in a realistic work experience. They will also pratise basic nail art which a we have a lot of requests for. Here are some photos of our students creations!